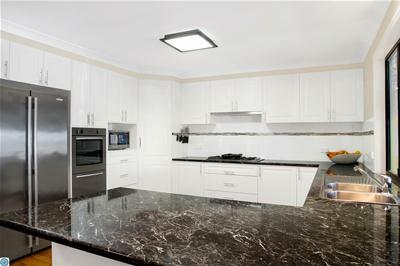 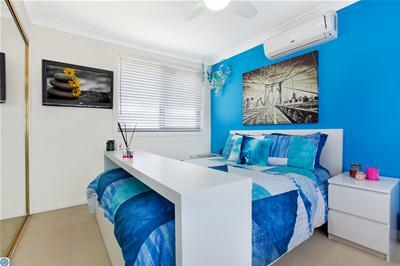 Daniel Lambert from First National Real Estate Dapto presents this rare family property. 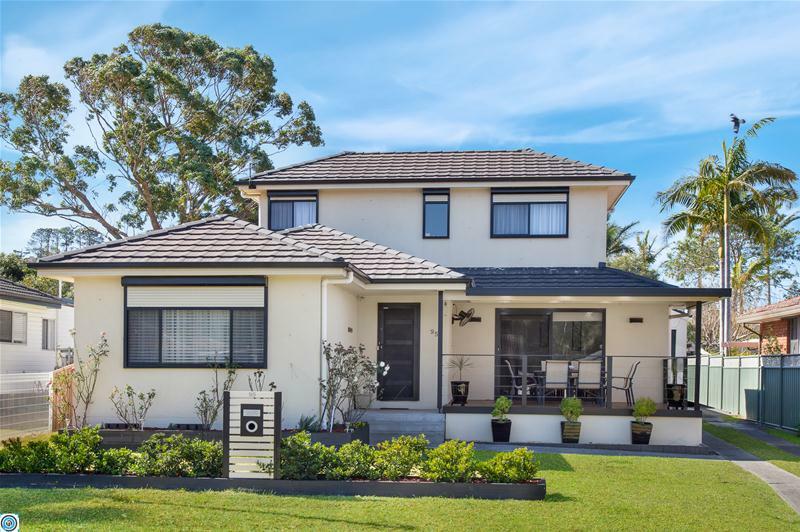 There is something special about this home, unique and spacious you will rarely see the quality and lifestyle offered here. 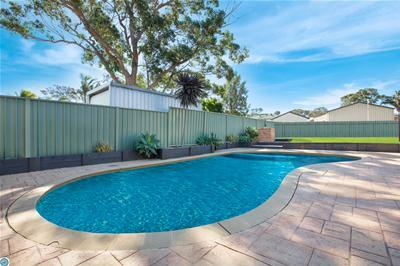 A large family residence on a large level 873sqm, with 6 genuine bedrooms split across a large floor plan, three separate living areas including a large rumpus leading to the modern inground pool, this home really has something for everyone. 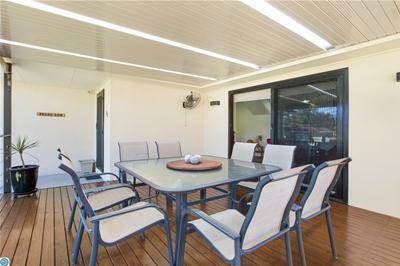 Plenty of level backyard and a drive through four car garage. 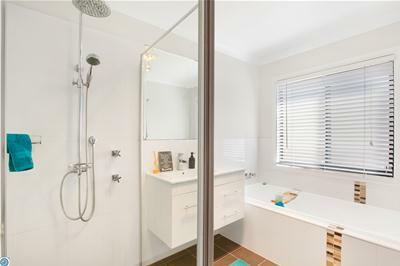 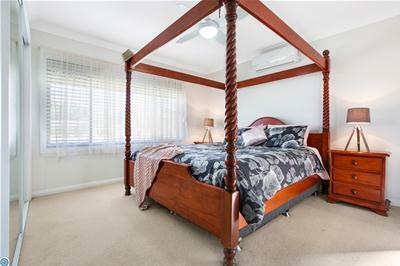 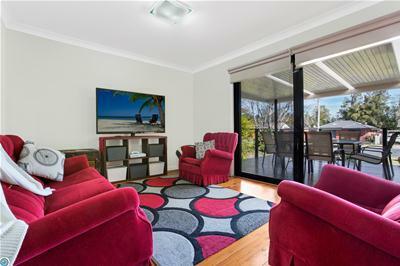 Four split system air conditioners, two completely renovated bathrooms, the home has actually been completely rewired, with new waste and water pipes throughout, re-gyprocked throughout and extended, it has been rebuilt from the frame out. 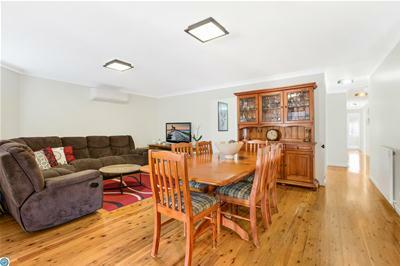 This is a forever home, don't miss the first inspection. 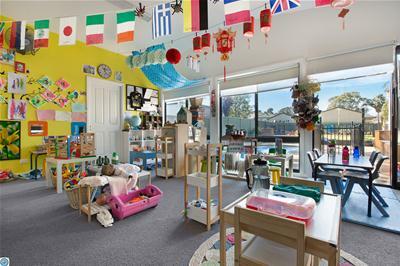 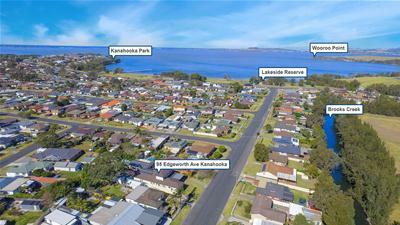 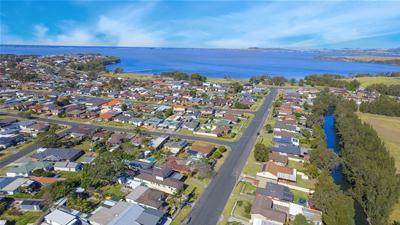 All within a short level walk to the Lake foreshore and playgrounds.